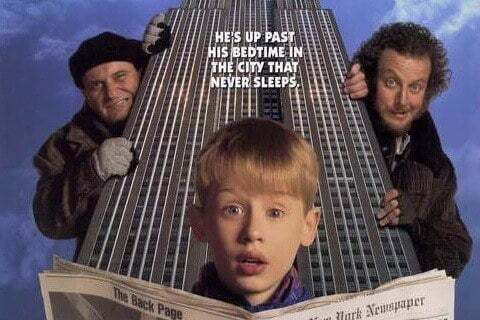 The sequel to Home Alone follows Kevin as he gets lost in New York City and runs into the Wet Bandits once more. Written and produced by John Hughes and directed by Chris Columbus. The Talkboy cassette recorder that Kevin uses in the film was originally a prop that later became mass sold. Todd Strasser novelized Home Alone 2 in 1992.